Many of us, myself included, take our city for granted. We think we know all there is to know about the place we call home base. However, have you ever wandered the city as if you were a tourist? Discovered a new restaurant you didn’t know existed? Experienced a new outdoor trail? Visited an attraction you have always wanted to learn more about? If you haven’t, now is the perfect time to embrace the idea of a “staycation.” With that in mind, we have come up with ways on how to live like a tourist in Jefferson City! Your local welcome center or tourist office will have all the information you need to make your staycation feel like a vacation. Here in Jefferson City, that is the Jefferson City Convention and Visitors Bureau (JCCVB). 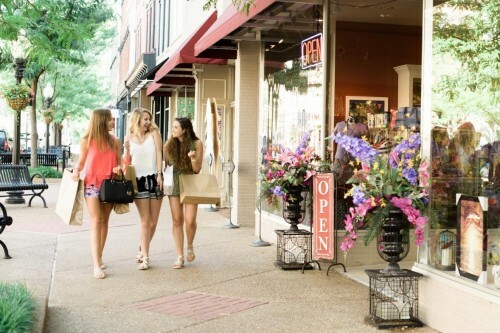 As the designated destination marketing organization for Cole County, the JCCVB has all the tools visitors need to discover new leisure activities, restaurants, and shopping venues. We all have that one friend who knows all about the great food joints or unique places throughout Jefferson City that make it so special. Call them up and ask that they take you on a guided tour. You might find a new favorite gem or an interesting fact about the town you didn’t know before. 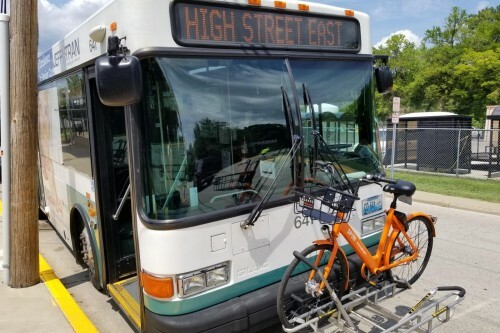 One reason Jefferson City might not feel touristy is that you aren’t changing up the way you move around the city. If you never take the bus, hop on this weekend and see the city from a different perspective. Bonus points if you take a ride around town via the bike share program, Spin! Take photos! 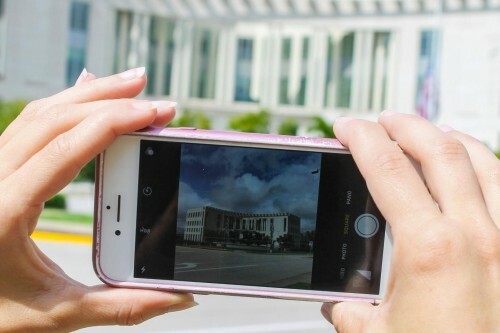 Commemorate your time as a “tourist” and take pictures of your favorite tourist spots. 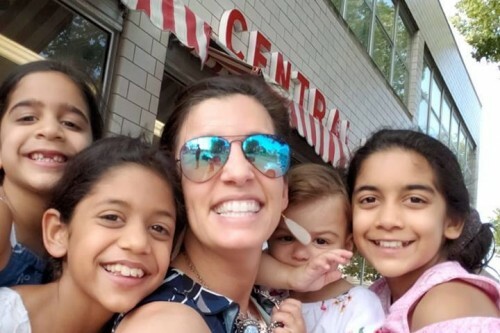 We all have that one place we always frequent (Central Dairy for me), but don’t recognize that visitors may find it to be extremely interesting or cool. Snap that picture and save it for years to come or share it on social by using the hashtag #visitjcmo! Step away from what is ordinary and experience the different. Check out that coffee shop you haven’t tried or step into the local shop you’ve never made it to. The more you deviate from routine, the more you will see the city in a new light. 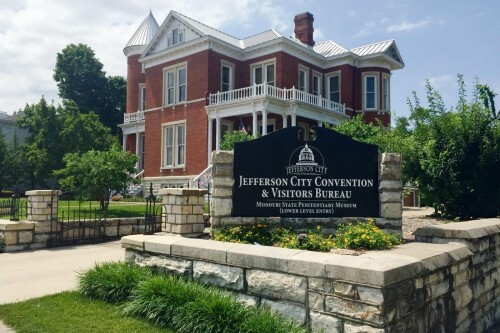 Start crossing off your local bucket list today and learn more on how to plan your staycation in Jefferson City, MO by visiting the Jefferson City Convention and Visitors Bureau at 700 E. Capitol Ave or going to VisitJeffersonCity.com.